Home » Forex Education » Quantitative Easing. What? Why? How? Quantitative Easing. What? Why? How? Today i will like to touch on the concept of Quantitative Easing, QE for short. Often we hear this mentioned in reports, the media and even speeches by financial leaders. This is an important process conducted by central banks and often impacts the currency of the target economy. 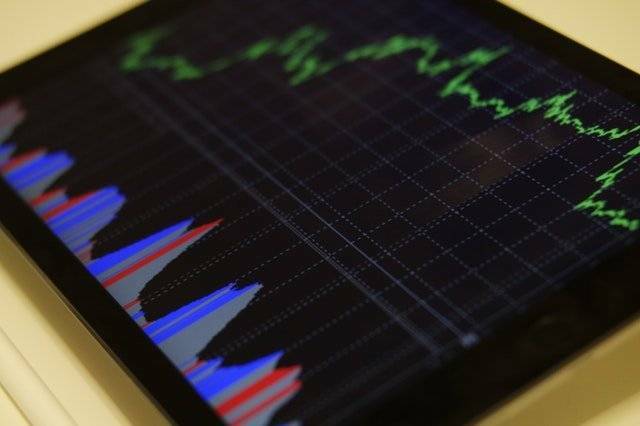 Since forex is centered around the trading of currencies, a good understanding of this concept will bring about better analysis and determination of our trading decisions. 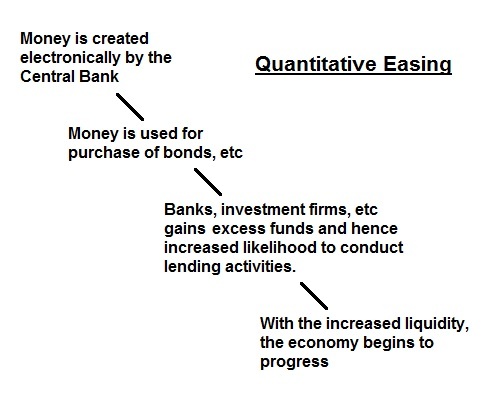 Quantitative Easing is the process of increasing the supply of money in an economy. It is usually conducted by central bank. It is often a policy of last resort after usual ways to control the money supply such as interest rates have failed. For example during the financial crisis of 2008-2009, the credit crunch of the financial market prompted the US Federal Reserve to implement QE. Quantitative Easing is conducted by central banks. With the increase in ease of lending, businesses receive the needed funds to conduct economic activities which in turns spur the target economy on. Due to the artificial increase of the money supply, inflation may run amok and the target economy’s currency may be diluted. This may result in the fall of the currency’s value. 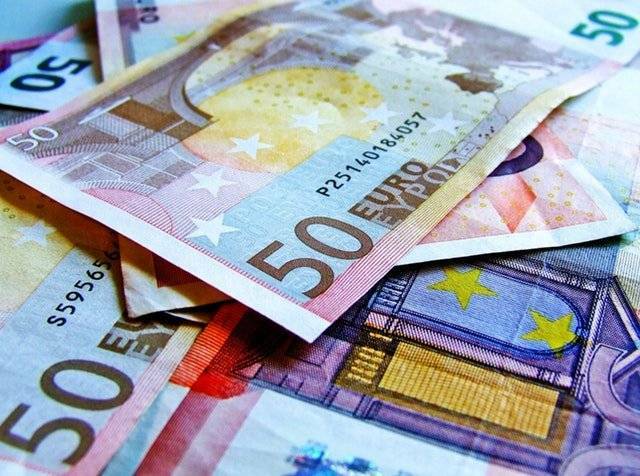 Further implications such as a reduction in foreign investments due to the perceived drop in the country’s credit worthiness may be triggered too. 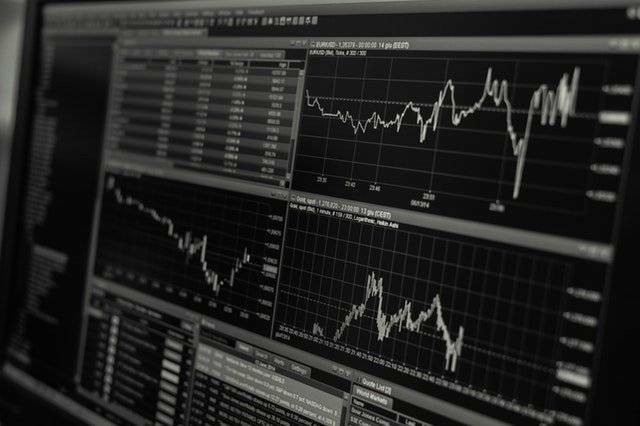 While there are many variants of the Quantitative Easing process, the general means of how it is conducted and the impact is largely similar. 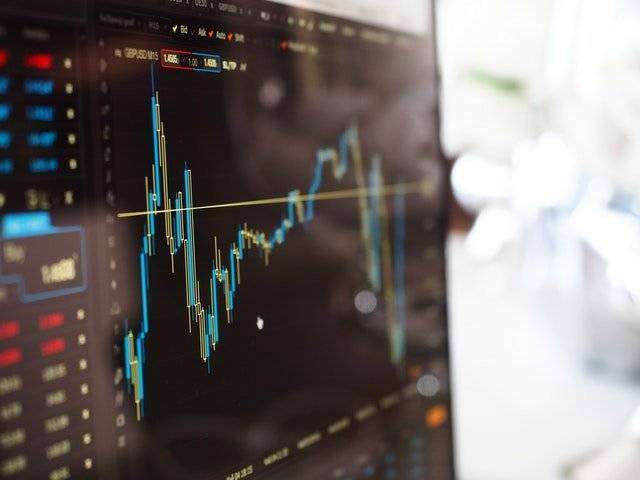 As this process is usually conducted over a period of time, it has the potential to induce medium to long term trends in the affected currency pairs. Therefore it is crucial that one is aware of developments in this aspect. Explore other fundamental forex concepts from the Koala Forex Training College.